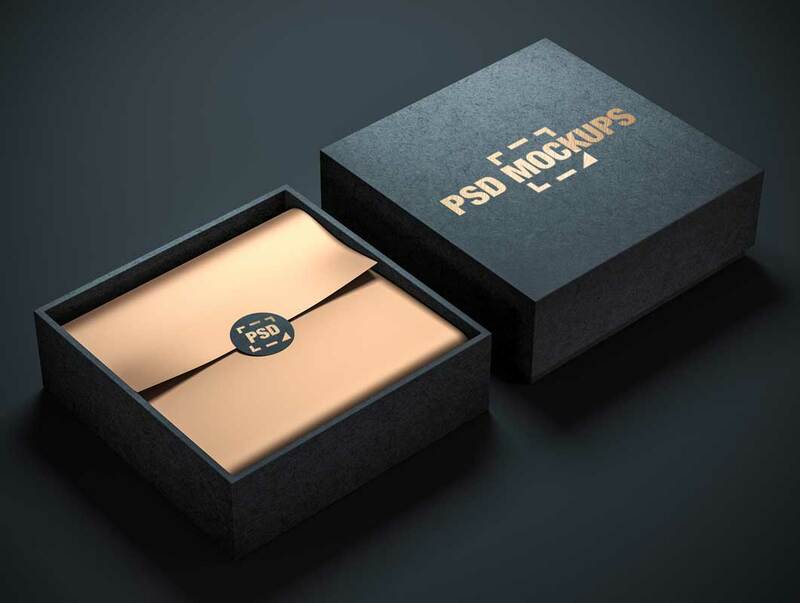 In this post, I will be Presenting with you the Best Premium Box Free PSD Mockups For Designers that will help inspire your creativity. Use our Cool Creative freebies and improve your designs and showcase your idea as business owner or designer. 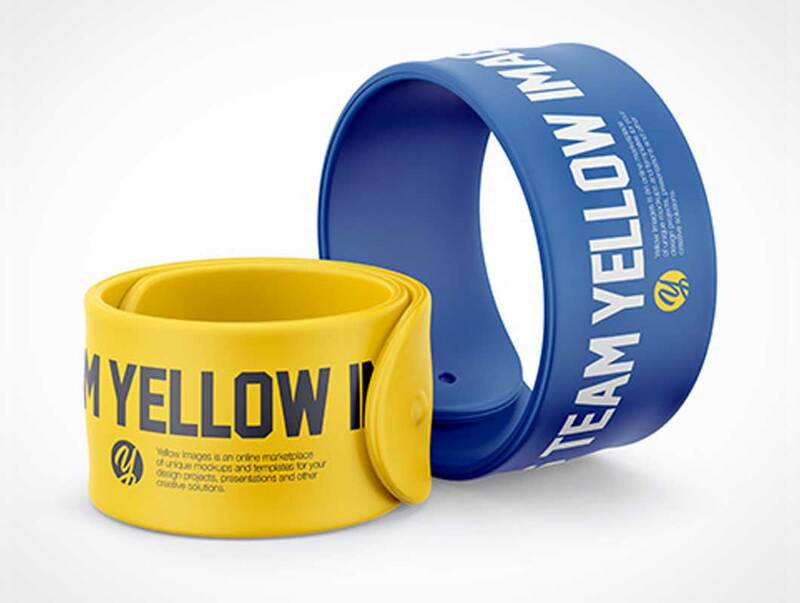 Present your work with this mockup of two rubber slap bracelets in a half side view. Premium quality. Incredibly simple to use. Includes special layers and smart object for your artworks.